Motivated Sellers-Priced below assessed value of $192,000! 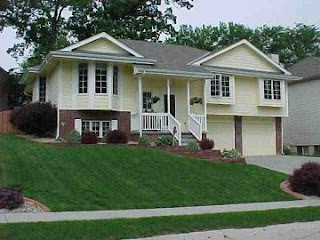 5 min to Offutt,4 min to HWY 75, blk to coveted Two Springs Elem in quiet/respectable neighborhood. 2,500+sq ft,custom home by quality builder. Mature trees/oversized deck in shaded b/yard. Fully FIN LL w/ huge den/rec room, bath, 4th NC BR or office & new carpet! Low maint/prof landscaped/sprinkler sys. Ext garage w/ built-in shelving. Beautiful eat-in KIT,prof painted interior. M. Suite a dream w/ walk-in closet & dbl vanity in M. Bath! Home Warranty included.